We are exporter & supplier Italian White Wine. We are exporter & supplier Italian White Wine. Since, we have collaborated with numerous distributors; we can cater to buyers all over Florence(Italy) and other markets. To keep a strict check on the quality of the products, we have hired a team of quality analysts having rich domain experience. 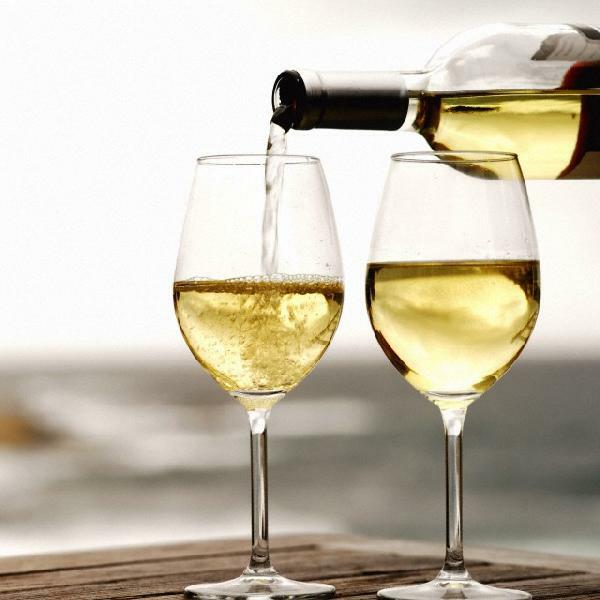 Our premium quality Italian white wines are available in various flavors like peach, apple, honey, pear etc.